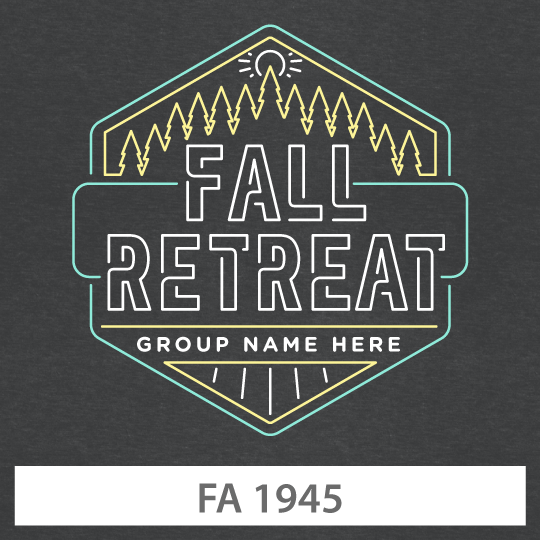 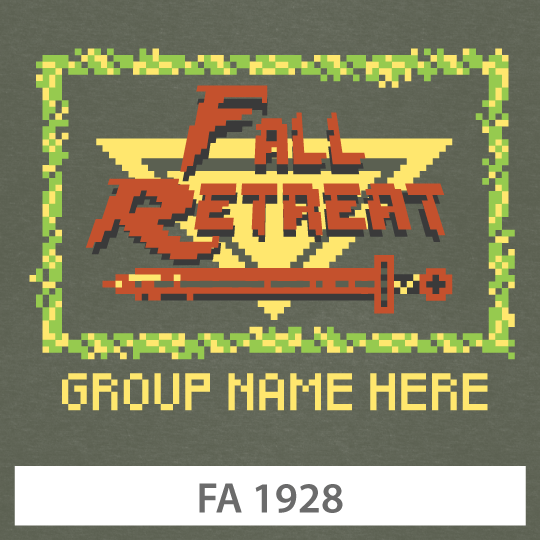 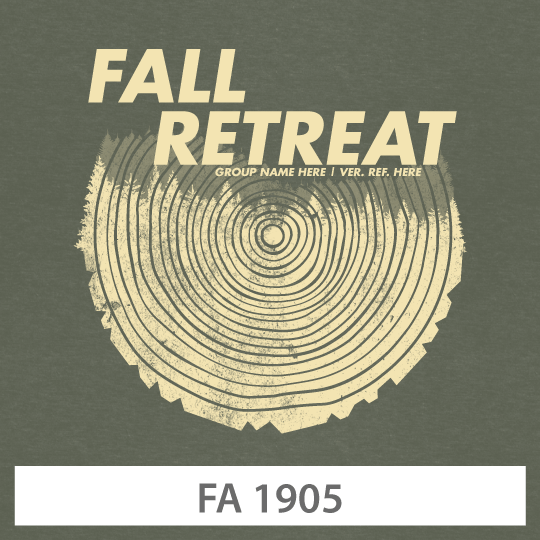 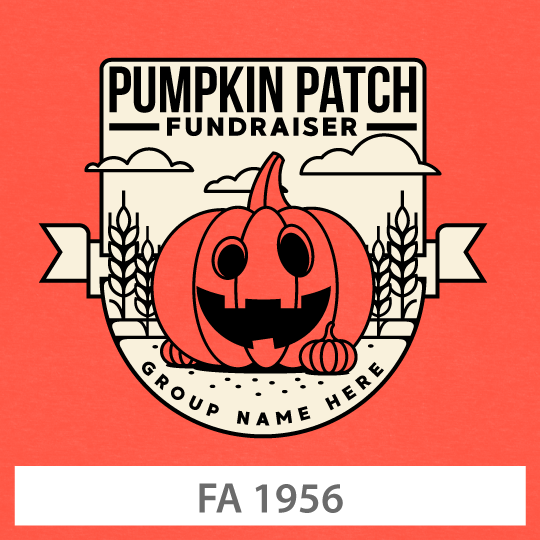 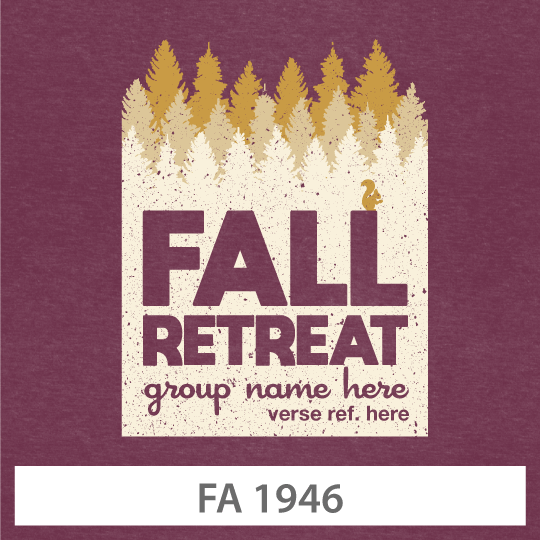 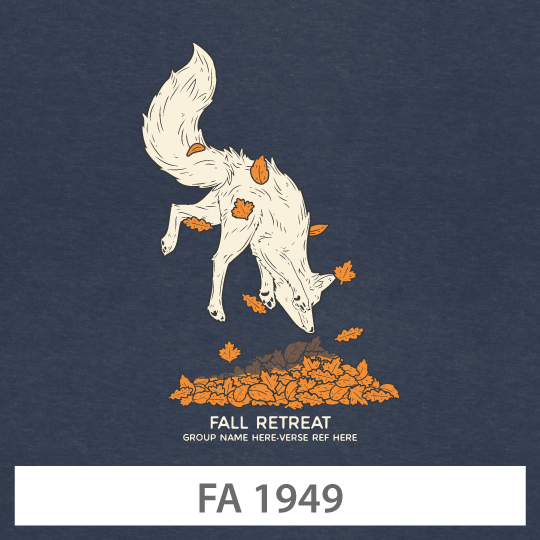 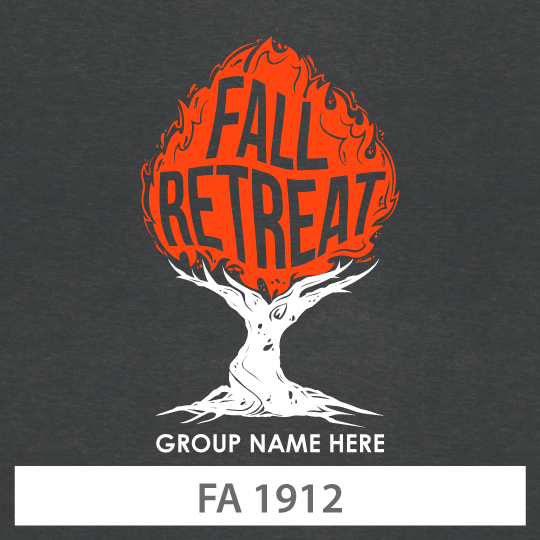 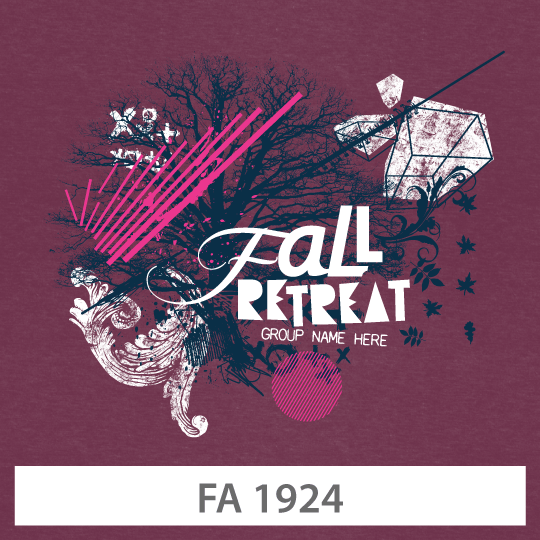 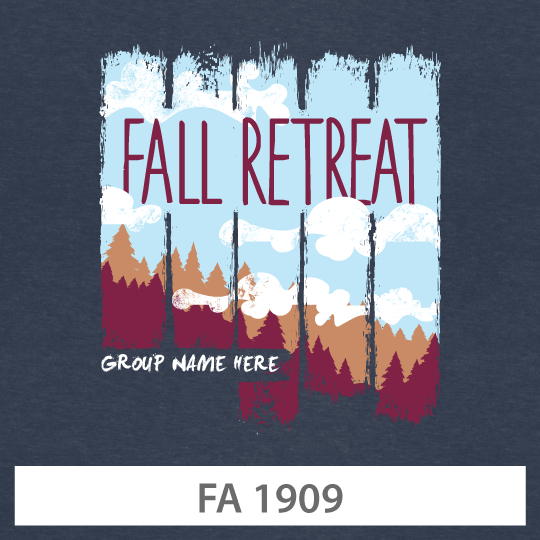 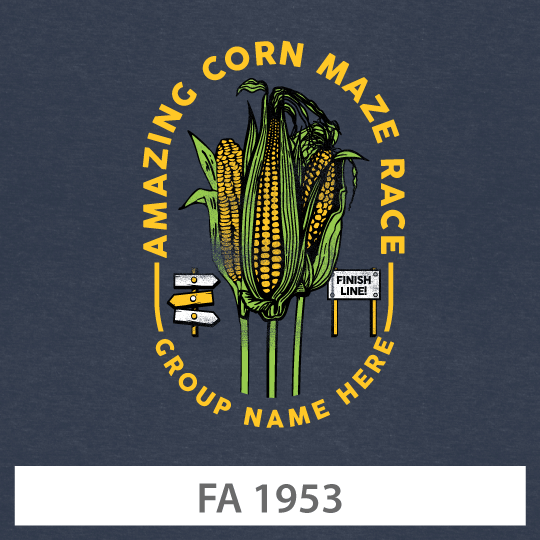 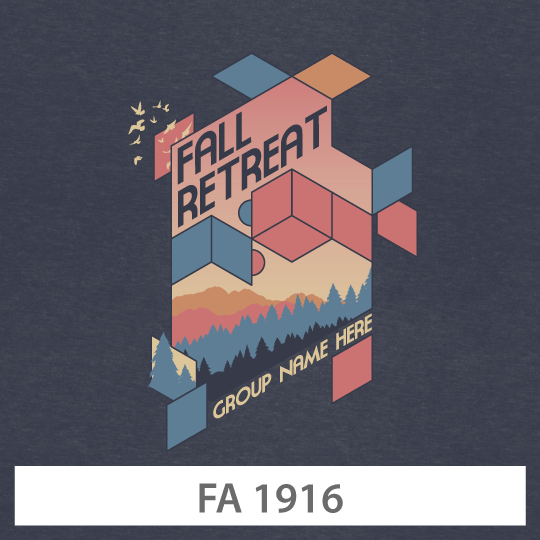 Sunday Cool offers fall-themed Christian t-shirt designs that are fully customizable! 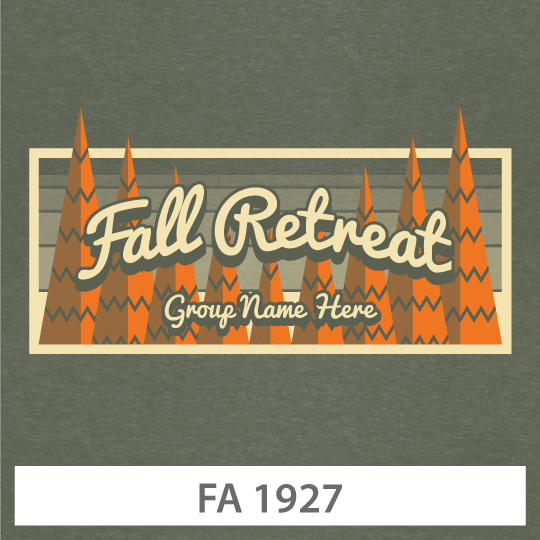 Order today to receive your printed Christian t-shirt design in 72 hours. 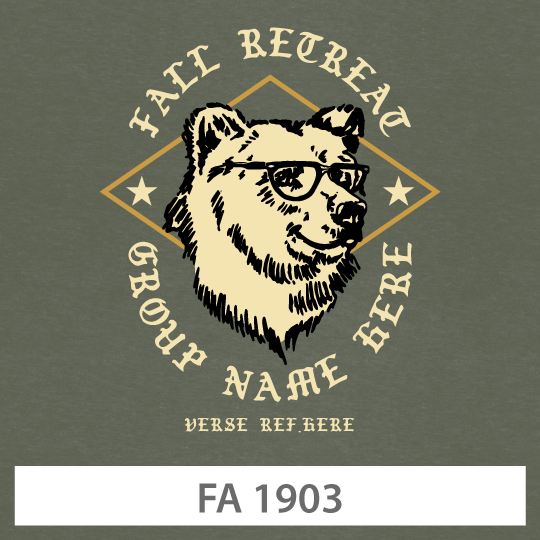 *Prices shown are based on our super soft line of apparel. 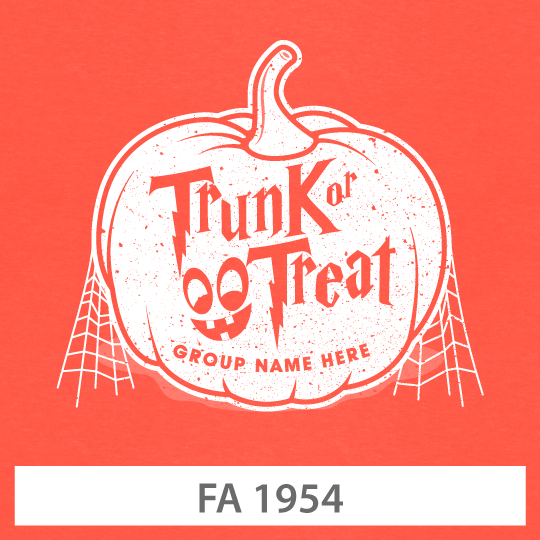 Go to www.sundaycool.com/apparel to view color options.